Who doesn’t love gazing into their baby’s eyes? And now, thanks to science, we know there’s even more going on than just a tender bonding moment. 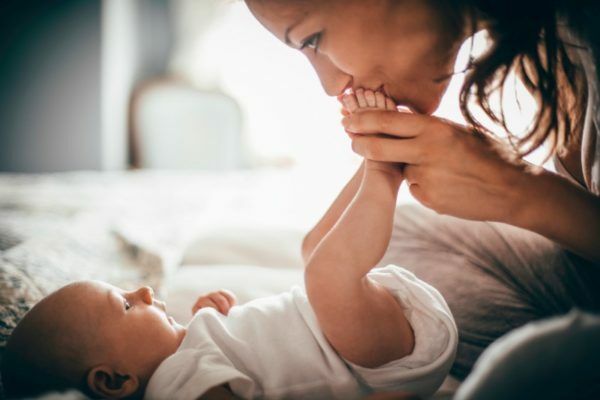 In fact, when your baby makes eye contact with you, their brainwaves actually synchronise with your own to help them learn and communicate more easily. Do you feel you’re in sync mentally or physically with your baby?